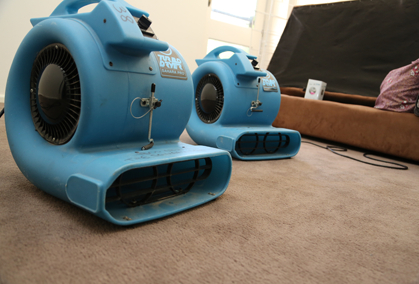 For many years, The Squeaky Clean Team has been providing a range of cleaning services throughout Melbourne. 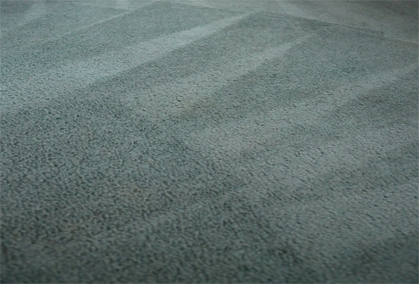 We’re experienced and skilled in all areas of sanitation, including tile and grout cleaning. 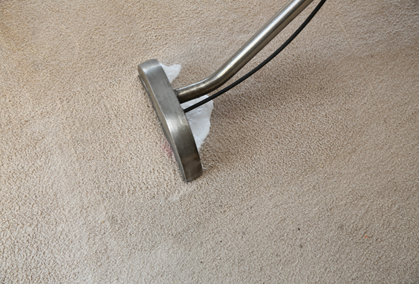 Our team of highly trained and reliable cleaning specialists are dedicated to providing excellent customer service, so for premium cleaning services, there really is no better choice. 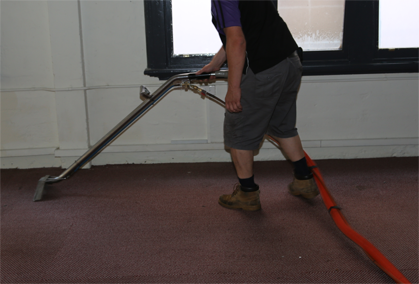 Call us now to arrange prompt tile and grout cleaning for your Melbourne home or business! The material that is used to fill the gaps between tiles is called ‘grout’. Grout consists of several different construction components, depending on how it will be used. For example, grout for wall tiles will differ in composition from floor tile grout. The problem with grout and tiles is that they collect dirt and grime very easily. Floor tiles and grout can accumulate masses of dirt from shoes and debris, while kitchen wall tiles can become coated in food and grease. Tiles are also commonly used in the bathroom where the grout, and the tiles themselves, collect grime and mould, and eradicating these can be a difficult job. Luckily, The Squeaky Clean Team is here to help with our superior tile and grout cleaning service. 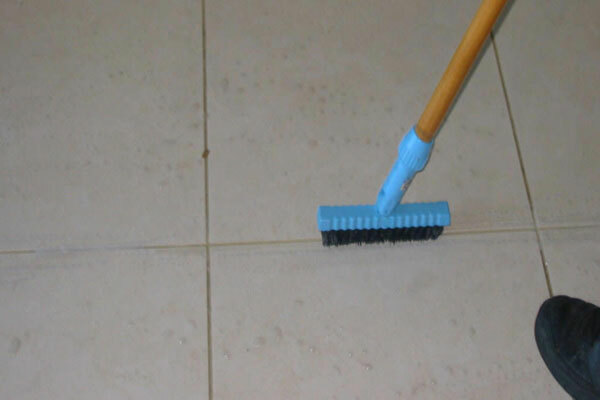 If you want more information about tile and grout cleaning services offered by us, call us today. In order to keep your property healthy, clean tiles and grout are a necessity. If you neglect your tiles, they will continue to accumulate mould spores that can cause serious health problems. 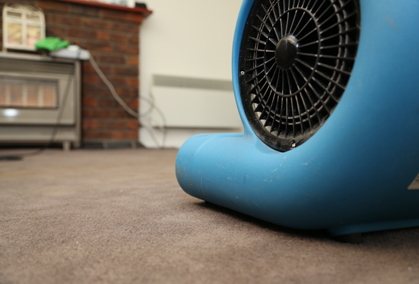 The Squeaky Clean Team uses a process of high pressure steam cleaning that efficiently removes dirt and stops bacteria growth. Our tile and grout cleaning team use the latest industrial cleaning products and techniques to get your property cleaner than you ever thought it could be. 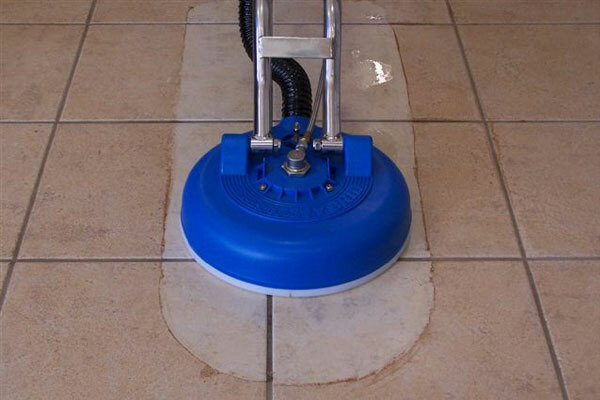 Whether you need grout cleaning for your residential or commercial property, you can rely on our leading Melbourne technicians to have your tiles looking as good as new. To learn more or to obtain a quote for our high-quality tile and grout cleaning services in Melbourne, call The Squeaky Clean Team today. We’re more than happy to discuss your tile and grout cleaning requirements with you before delivering exceptional results.